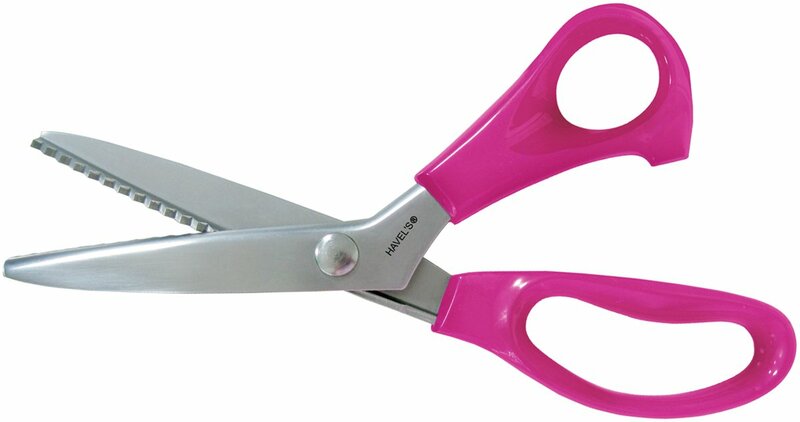 So, have you ever seen scissors that cut zig zags? The ones used for cutting fabric? Well, they can be used to cut tape and use it on your nails! And what a better way to use them than to put that holo to good use!